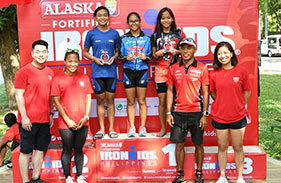 Sunrise Events Inc. presents triathlon before wider audience | Sunrise Events, Inc.
Sunrise Events Inc. continues to grow the sport of triathlon in the Philippines by making it more accessible to the public. Go For Gold teams up with Sunrise Events Inc. to hold the Go For Gold Sunrise Sprint which will be officially launched in a press conference. 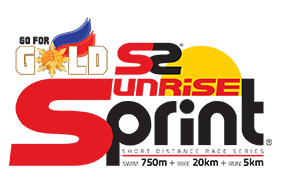 Go for Gold Sunrise Sprint Short Distance Series will be presented to media 11 a.m., January 22, 2019 at the Manila House, Bonifacio Global City. 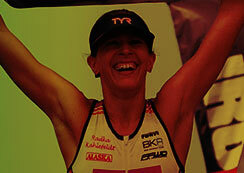 The sprint is the shortest distance triathlon and a great gateway into the sport of triathlon. It is accessible to newcomers and novices in the sport. 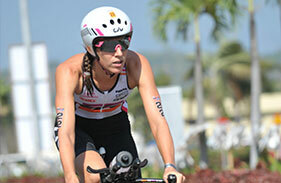 Less training time is required to prepare for a sprint triathlon. 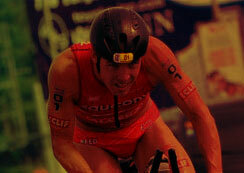 It is also cheaper to join a sprint race rather than its long-distance counterpart. Finally, a sprint is more spectator friendly because of the shorter distances of the race. 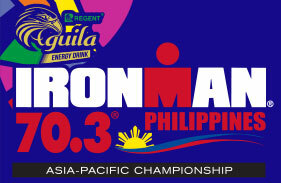 The race will be for swim of 750m, bike of 20km and run of 5km. The Sun Life 5i50 will be held April 28, 2019 in Naga City, Cebu. 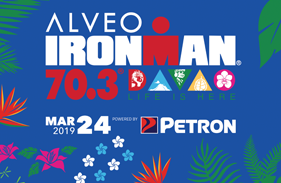 The Penong’s 5i50 will be held July 7, 2019 in Davao and the Black Arrow Express 5i50 will be held November 3, 2019 in Subic Bay. Sunrise Sprint is in its fourth year. 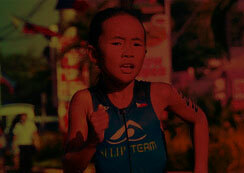 It is open for those who are 15-years-old and above which makes it perfect for beginners and IRONKIDS graduates. 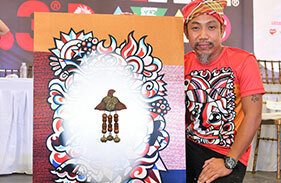 It will be held in Cebu and Davao for the first time this year. The race is only for individuals and not relay teams. 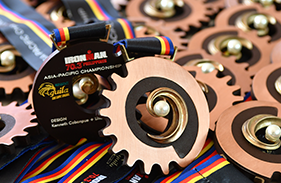 There will however be a new category for aspiring triathletes where the winners get a chance to become part of the Go For Gold elite team. Big discounts also await those who will avail of Bundle promo for 5 + 1 (Sprint). Participants may avail of this discount package for the sprint races and registration starts on January 28, 2019. Sunrise Events Inc. continues to raise the ante after a year-long celebration (Sunrise Events at 10) of a decade of holding world class races. Numerous milestones were achieved in 2018. 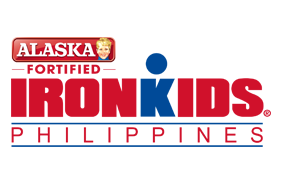 An IRONMAN race was held in all three island groups of the Philippines for the first time. 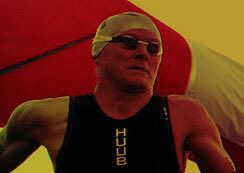 The first full-fledged IRONMAN was run in local shores also for the first time. 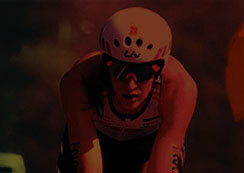 Sunrise Events Inc. will hold the sprint races to present triathlon before a wider audience and thus continue to grow the sport. 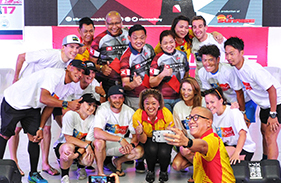 Go For Gold is a Corporate Social Responsibility project of Powerball Marketing and Logistics Corporation, the licensee of PCSO for the product Scratchit. It aims to promote nation-building through sports development and encourages the youth to pursue excellence through physical activities. 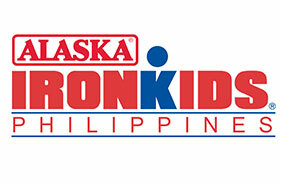 To support Philippine athletes follow Go For Gold Facebook page www.facebook.com/Go4GoldPH for more updates and programs. Visit their website: www.goforgold.sunrisesprint.com. #GoForGoldSunriseSprint @GoForGoldSunriseSprint. For more information please visit the Sunrise Events Inc. Website (www.sunriseevents.com.ph), Instagram (sunrise-events-inc) and the Facebook page (Go For Gold Sunrise Sprint).